16 SEER cooling and 9.0 HSPF heating efficiency saves up to 38 cents per dollar compared to 10 SEER systems. Inverter-Driven Modulating Technology runs quietly — and at an efficiency level which can qualify for many regional utility rebates. 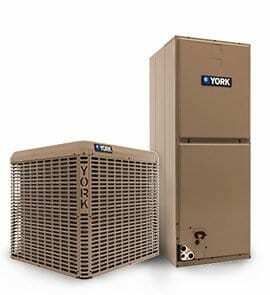 Varies capacity to more closely meet demand for cooling or heating to provide a higher level of comfort. Automotive grade powder paint to provide years of corrosion free performance.